Welcome to Gospel for the Glory of Jesus. Marketing Manager Jessica Magdeleno and Clinical Pharmacist Minh Tran from the Sierra Medical Group of Lancaster, CA talk about medical services offered and symptoms, management and medical problems associated with high blood pressure. 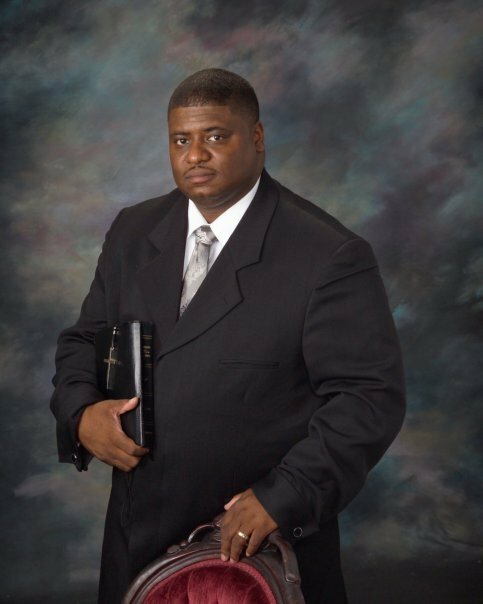 I lift your spirit with some great gospel music and Pastor Billy Nettles speaks on the Resourcefulness of God. 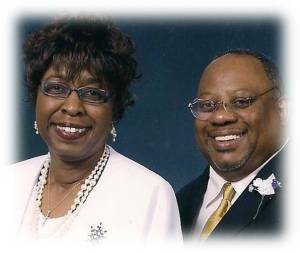 Featuring Pastor Bishop Dr. George A. Todd Jr.
Posted on 28 May 2017. 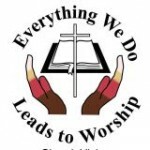 Tags: Agape Community Church, Billboard Gospel, Black Gospel, Black Gospel Music, Christian Music, Lancaster, Palmdale, Pastor Bishop Dr. George A. Todd Jr. Welcome to Gospel for the Glory of Jesus. Pastor Todd teaches on authorities you have in Christ. Music from Frank Graves, Dietrick Haddon, John P. Kee and more. Pastor Bishop George A. Todd Jr. Welcome to Gospel for the Glory of Jesus. 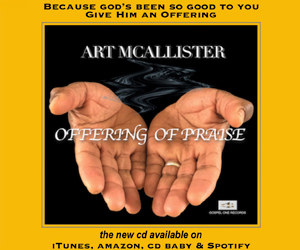 Music for Mother’s Day include music from the top of the Billboard Gospel Charts. 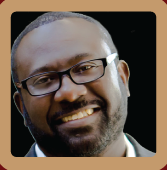 Pastor Bishop Gary Johnson Jr. teaches on true discipleship. Minister Kenneth Day talks about his upcoming Music Lab for training music enthusiast to sing and play instruments. 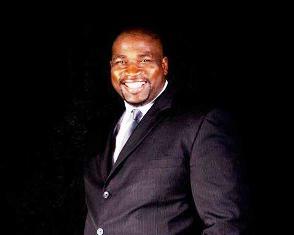 Pastor Bishop Gary Johnson Jr. Welcome to Gospel for the Glory of Jesus. Music for Mother’s Day includes gospel music from the March 25th Stellar Awards held in Las Vegas. 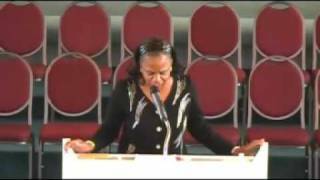 Evangelist Pat Montgomery brings us a special message for Mother’s . Welcome to Gospel for the Glory of Jesus. Music from 2016 & 2017. Bill Lomax. Williams Bros, Anita Wilson, Virginia-Aires and more of your favorite gospel hits.